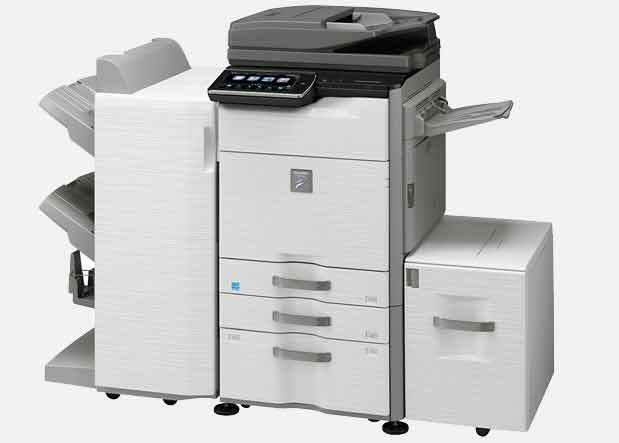 We supply, install, maintain and support Sharp Photocopiers. A family owned and operated business that focuses on our clients’ needs to help them achieve their businesses operational outcomes and keep print and related costs in check. 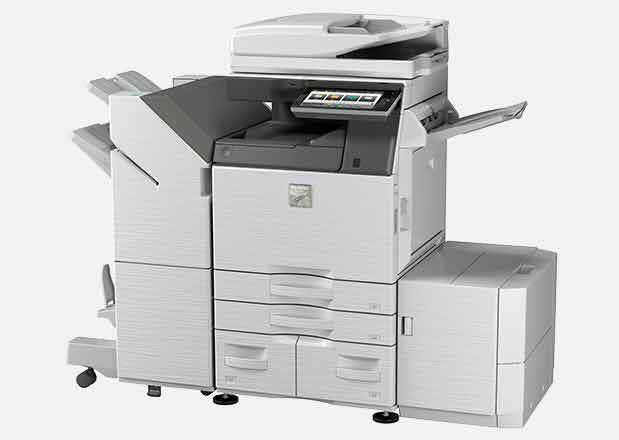 We service all suburbs of Melbourne, providing sales, rentals and leases on new and refurbished copiers along with providing service, support and repairs to all Sharp copier and printer models. Please get in touch to see how Sharp Document Systems can improve performance in your business. We are a family owned and operated business that focuses on our clients’ needs to help them achieve their operational outcomes and keep print and related costs in check. 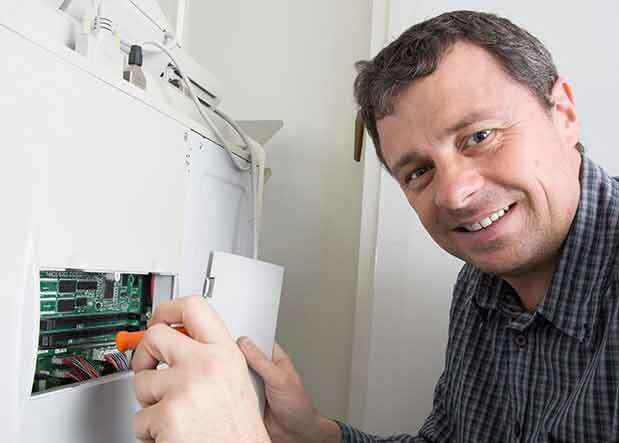 An Authorised Sharp dealer for over 40 years in Melbourne. We strive for excellence in the provision of outstanding print technologies, managed print solutions and general business processes with the overarching emphasis on customer service.